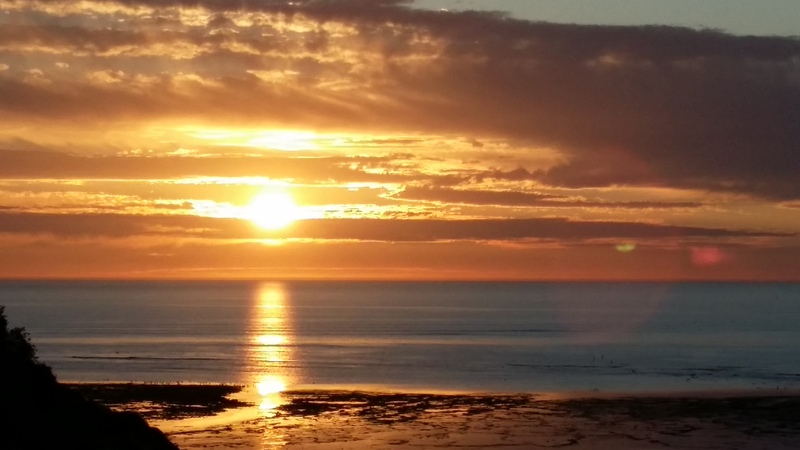 I live in Willunga in South Australia and enjoy all the benefits of living there – close to the sea and the vines; a weekly farmers market, clean air and in a village of thinkers, doers and inspiring souls. In 2013 I wrote a weekly letter to Hildegard of Bingen, in 2014 the wise woman of Clare, Biddy Early and in 2015, Mexican nun, Sor Juana Ines de la Cruz. In 2016 I re-wrote a speech each week and called the blog Dancing with Speeches. In 2017 I knew I was facing a year where the love of my life of 40+ years would die (and he did in October) I wrote Promises to Tomorrow. I began 2018 in quite a state, finding edges and pain I never knew could exist, and finding myself in deep grief for reasons beyond the grave. I called my 2018 blog Year of Self-Compassion. In 2019 my blog is Sparks Will Fly. My blog is a weekly reflective practice as a pilgrim in everyday life. As we all travel together on this planet, the themes and thoughts have universal qualities with an Australian flavour. You are most welcome on this journey with me and to join in the conversation along the way. Also during June 2015 I participated in a writing challenge #31thousand. The challenge was to write 1,000 words a day for 30 days plus one. Topics were crowd-sourced from my facebook community.